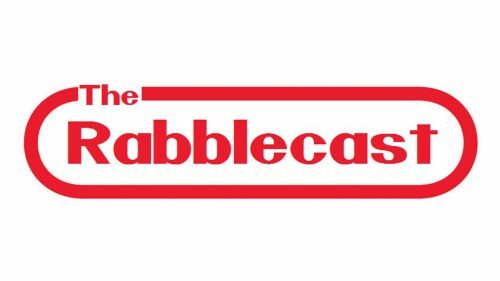 Rabblecast 555 – The Final Episode Of 2018!! 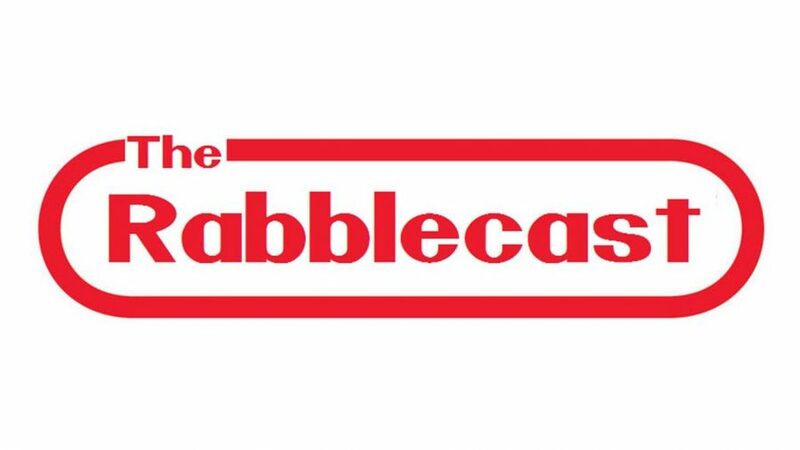 As mentioned in the show intro, this is not a “year end” show. We don’t do a 2018 wrap up. We get together and talk about an array of different topics: Gun laws in NJ, family relationships, the tourist scene in Atlantic City and Asbury Park, and more.